Tash is an engaging member of the eview team with a genuine interest in local property. Having grown up in Mt Eliza, she has a comprehensive knowledge of the village and its many pockets, each with its own special characteristics and benefits. After spending 15 years studying and working in marketing in the UK, Tash made a lifestyle change to return to her favourite village, where she loves to spend time with her family and three children at the beach, on the bike or at one of the many fantastic cafes around. With local investments of her own, Tash understands what is involved for the property buyer, the seller and the landlord. 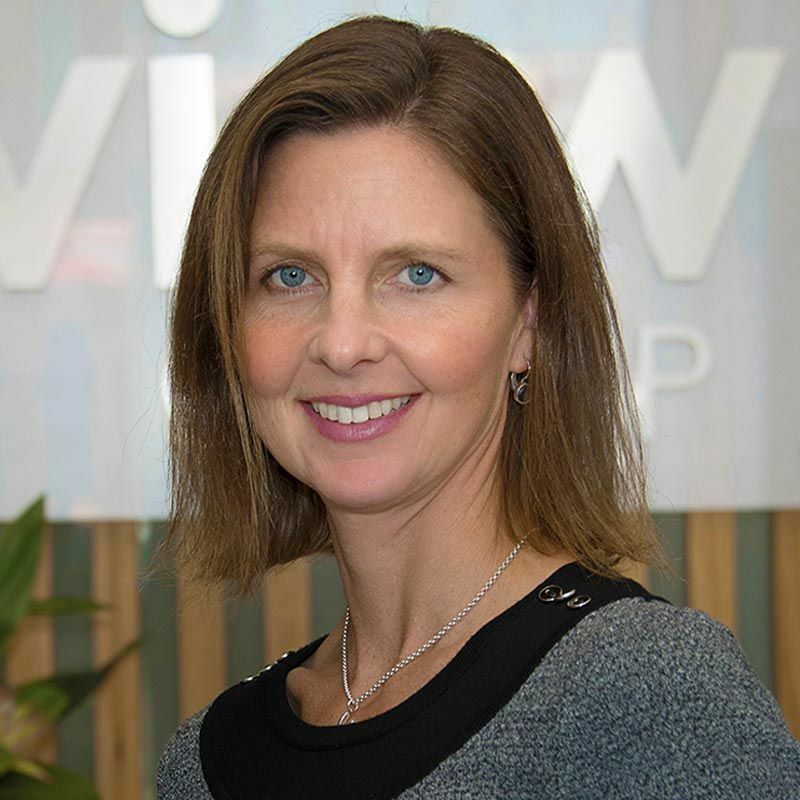 Come in and meet her on reception for a friendly chat at the Eview Mt Eliza office.